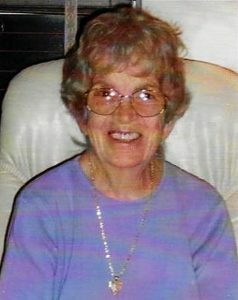 Lenore Elaine Campbell passed away on December 19, 2014, at Valley View Hospital. She was 76. She was born to Ernest Shearer, Sr. and Loretta (Rohracher) Shearer on July 24, 1938, in Granby, Colorado. Lenore spent her youth ranching in the Troublesome Valley near Kremmling, where the Shearer family made their home for several generations. After graduating from Kremmling High School, she attended St. Luke’s Hospital for nurses training. In 1957 she married William Bruce Claussen in Kremmling, where their union was blessed with two children: Lori R. Smith (Claussen) and Brad W. Claussen. Bruce preceded her in death in 2002. In 1971 Lenore married Sam J. Campbell, a rancher, developer and entrepreneur who lived in Spring Valley, and established “Joe’s Other Place” (eventually The Sopris Restaurant) on Highway 82. Lenore continued to operate “Joe’s” after Mr. Campbell’s death in 1972. 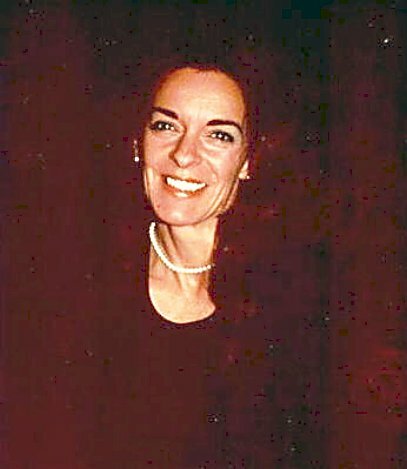 Lenore spent part of her career working for the City of Glenwood as a secretary for the city manager and planning department. She joined Schmueser and Associates when Larry Schmueser started his engineering company, and then joined Schmueser Gordon Meyer. She worked for Schmueser Gordon Meyer until her retirement. 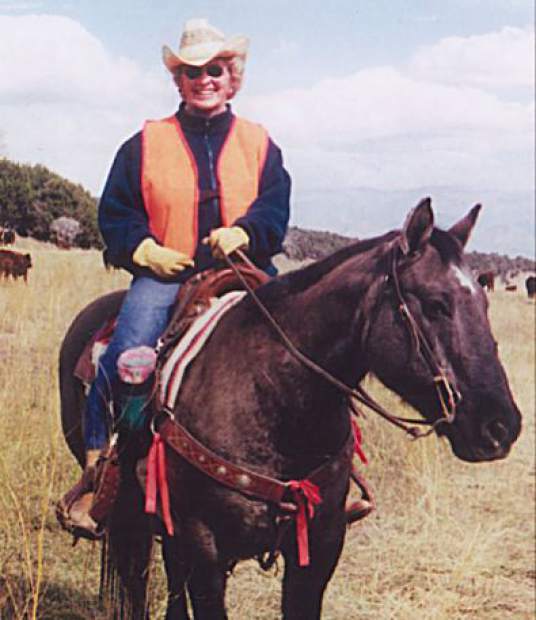 She loved the outdoors, and participated in all ranching activities. Her interests included four-wheeling, fishing, anything to do with horses, hunting, gardening and flying. Family surviving her include two brothers, Ernie Shearer of Parshall, Colorado, and Lyle Shearer and wife, Acie, of Denton, Nebraska; a daughter, Lori R. Smith (Claussen) and son in law, Brad Smith, of Dolores, Colorado; a son, Brad W. Claussen and daughter in law, Linda Claussen, of Silt, Colorado; five grandchildren, Danielle Brafford and husband Michael Brafford II of Cortez, Colorado, Amanda Smith and fiancé William Valdez, Cameron Smith of Dolores, Colorado, Wil Claussen of Ft. Collins, Colorado, and Lydia Claussen of Silt, Colorado; and five great-grandchildren, Michael, Jaiden, Aubree, Brooke, and Aspen; nephews Billy and Ty Shearer of Kremmling, Colorado; and two nieces, Lynne and Robin (Shearer). She is preceded in death by her brother, Frank Shearer of Glenwood Springs, Colorado. Cremation has taken place, and a celebration of the Lenore’s life will be held near Kremmling, Colorado, at a later date this summer.